DJ's Book Corner: Perfection. Goodness. 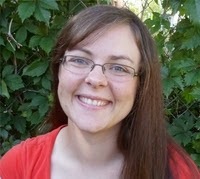 Elimination of evil. 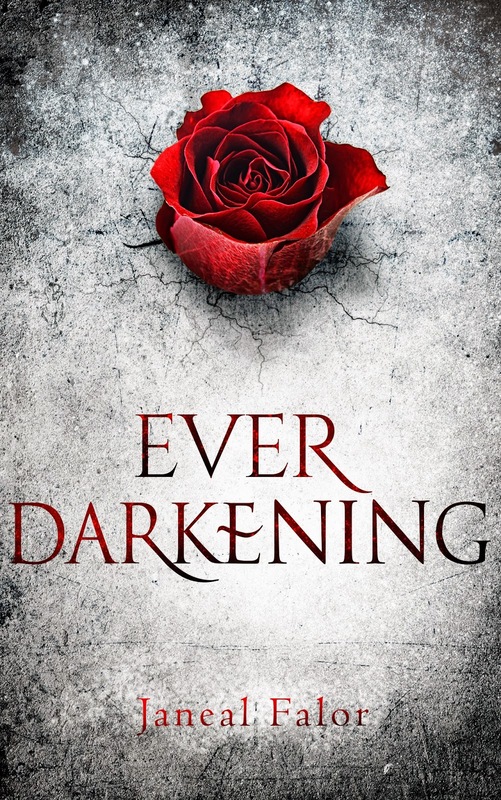 EVER DARKENING by @JanealFalor, plus WIN a $50 G.C.! Perfection. Goodness. Elimination of evil. 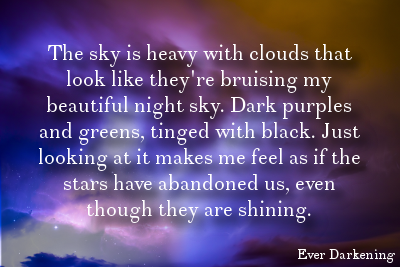 EVER DARKENING by @JanealFalor, plus WIN a $50 G.C. !